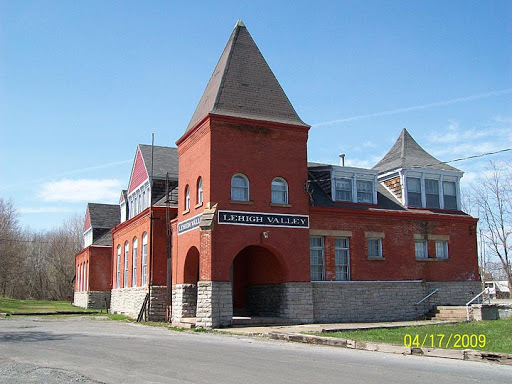 The former Lehigh Valley Railroad depot in Geneva, New York. 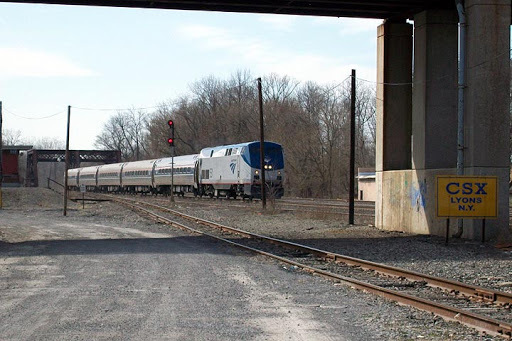 Looks like the New York Central was not the only game in town! 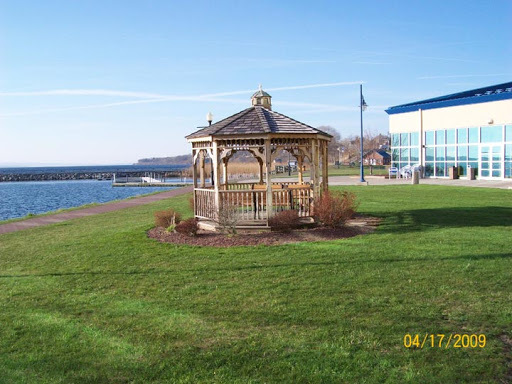 The convention hotel was located along the shores of scenic Seneca Lake in Geneva, New York. 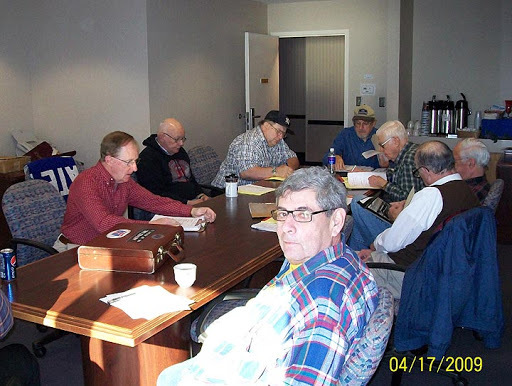 The NYCSHS officers discussed and resolved many issues during the Annual Meeting. 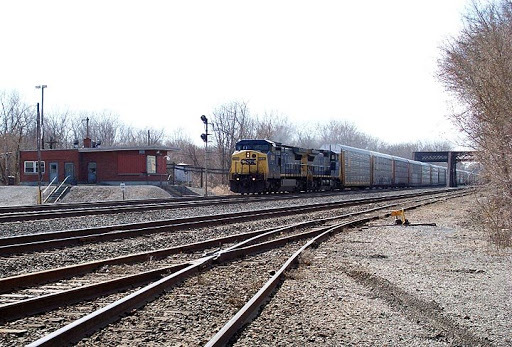 An eastbound CSX freight approaches Lyons, New York. 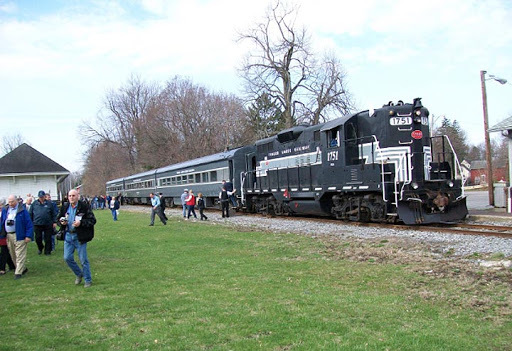 The eastbound Maple Leaf rolls past the tower/office at Lyons, New York. 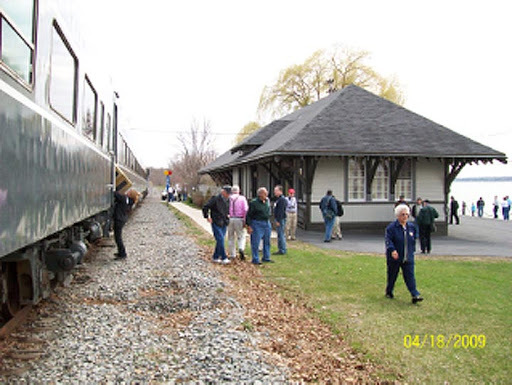 Convention attendees line up to board our comfortable excursion train, operated by the Finger Lakes Railway. 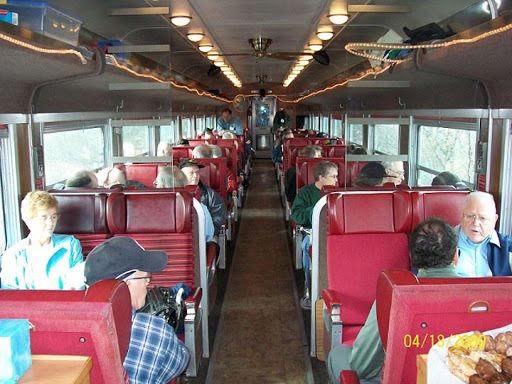 The coaches are former Canadian National cars inherited by VIA and purchased by Finger Lakes Railway in the 1990s. 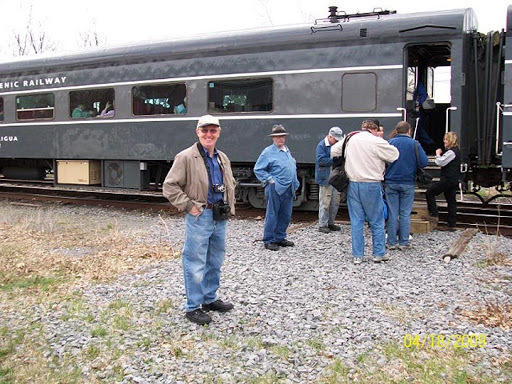 Convention attendees enjoy a photo runby at Shortsville, New York, on the former NYC Auburn Road. 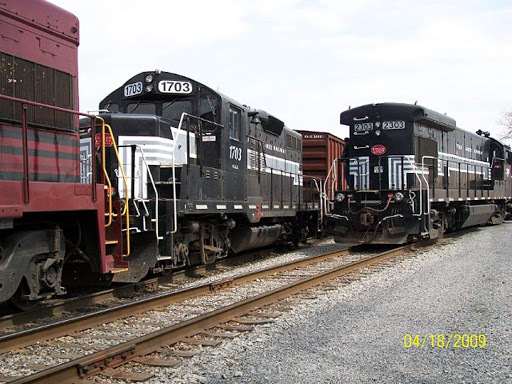 The former NYC freight house is home to the Lehigh Valley Railroad Museum. Most FGLK power is painted in NYC colors, thanks to president Mike Smith. FGLK’s Deb Najarro made sure our trip ran smoothly. 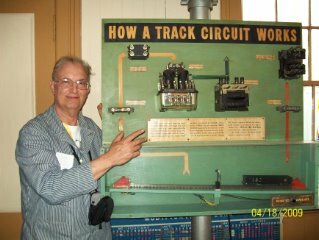 NYCSHS Bill Strassner points to a display inside the depot at Martisco, New York, operated by the Central New York Chapter NRHS. 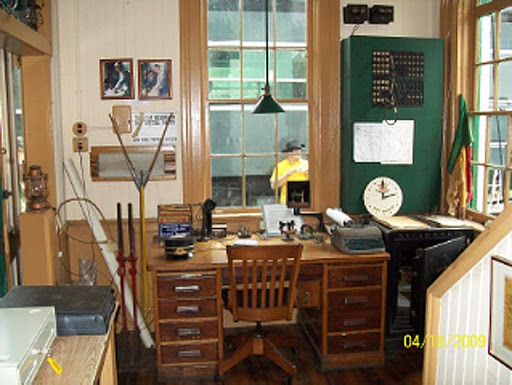 The authentic period depot interior at Martisco. 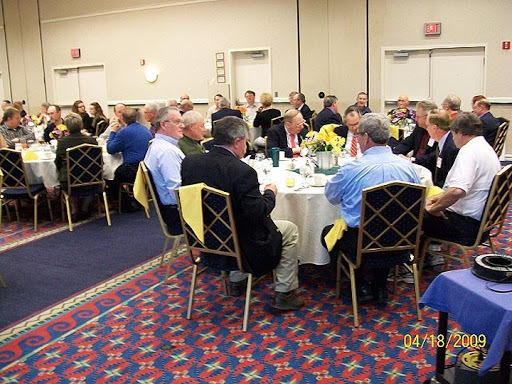 The Annual Meeting was capped off by a very enjoyable banquet program. 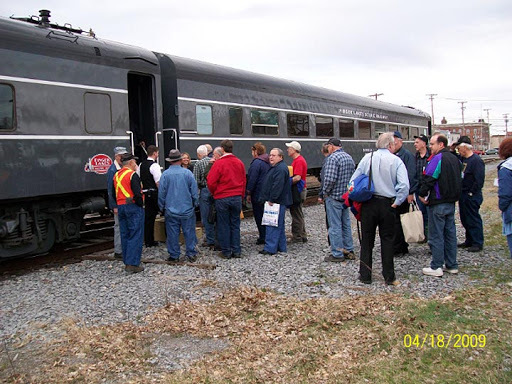 All photos by Bill Strassner.